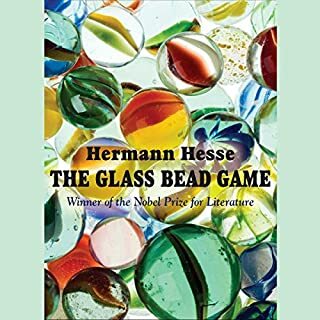 I don’t know if this is a review, per se, but if you love David Lynch...you should listen to The Glass Bead Game. I’ve been waiting for this book for many, many years. 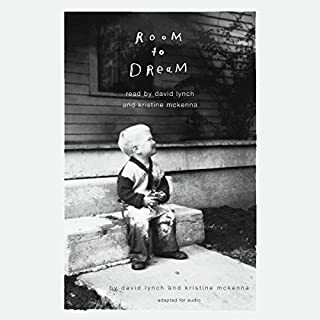 Insight into the motivations, circumstance and luck that formed David Lynch into the multimedia master that he is. I was riveted and finished it in 2 days. If you’ve ever wistfully thought about what your life ‘could have been, if only...’ it’s an amazing look at someone who just went ahead and consciously chose the right door every single time. His is also a crazy business model we could all learn from. If you could sum up You'll Grow Out of It in three words, what would they be? probably jessi. seems like a jerk move to say anyone else. 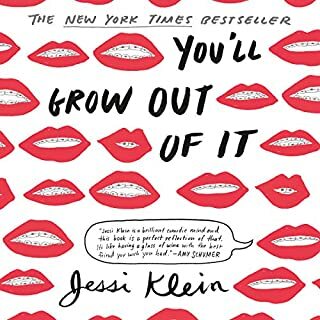 Have you listened to any of Jessi Klein’s other performances before? How does this one compare? nope. had no idea who she was but loved the title. all of it. it was my favourite memoir-y book in a very long time.